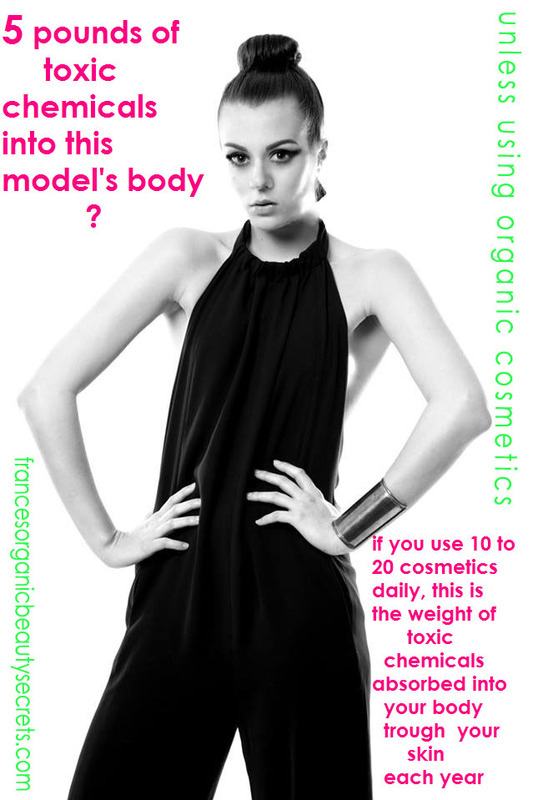 Enjoy organic cosmetics and be beautiful…naturally!!! If you like it, thank you so much to share it. This is mind boggling France. I learned 1st hand on how the body absorbs chemicals through the skin around 30 years ago. I was painting, and not thinking I had a turpentine soaked rag in my back pocket. The skin absorbed some of the turpentine leaving a spreading paining rash. Had to get these powerful medicines for chemical poisoning. A real life lesson learned..